Description: Baraka, a Congolese village like many others, is located near the town of Fizi. In the hills of this region overlooking Lake Tanganika intense fighting occurred over the past several years. It has been a stronghold for certain Mayi-Mayi groups (Congolese armed groups) and was used as a base for the Burundian rebel forces. Some have de- scribed this region as a key transit zone for trade in commodities, heading north and south between Katanga, South Kivu and Lake Tanganyika. 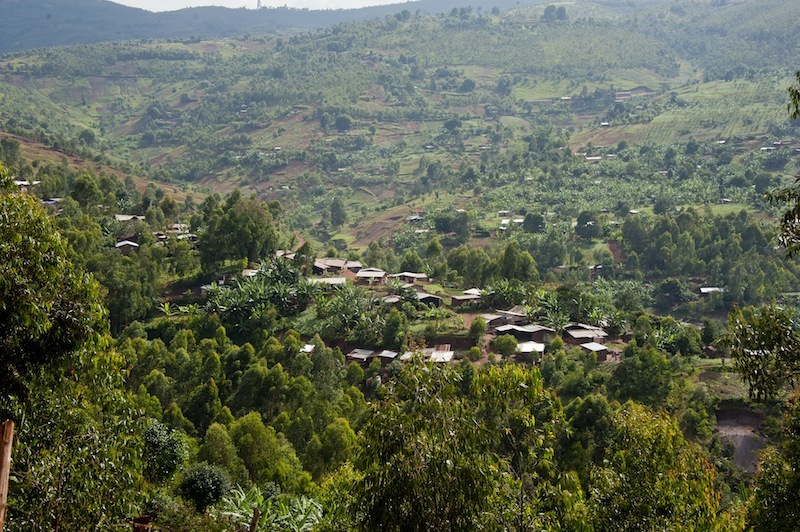 Fizi and the neighboring towns of Uvira and Bukavu have also been described as once-thriving trading cent- ers for gold, copper, coltan and diamonds. This is where Charles was born 13 years ago with a cleft lip � like 1 in approximately 500 children. In developed countries he would have undergone surgery to suture his lip when he was 10 weeks old, but in the Democratic Republic of Congo, his family lacked the means to treat him. les centres commerciaux de l�or, du cuivre, du coltan et des diamants. Charles est né à Baraka, il y a 13 ans, avec une fente palatale comme approximativement 1 enfant sur 500. Dans un pays développé, il aurait été opéré à l�âge de dix semaines pour que sa lèvre soit refermée mais en République du Congo, sa famille n�avait pas les moyens de le soigner.